Cristiano Ronaldo had recently become the fastest player in Juventus history to score 10 goals across all competitions. Cristiano Ronaldo has been on a record-setting spree in the past few days. The Portuguese talisman Ronaldo after becoming the fastest player to score 10 goals for Juventus across all competitions became the first footballer to claim 100 victories in the Champions League. 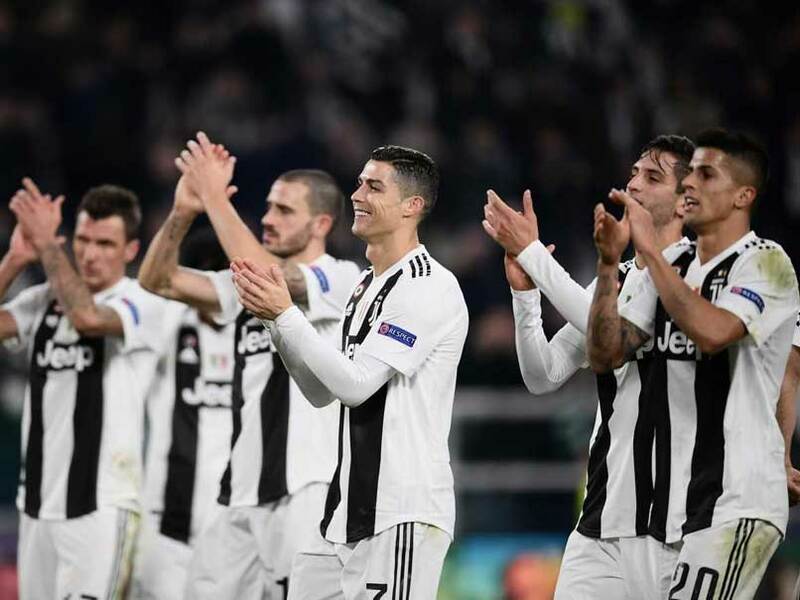 Ronaldo set the record after Juventus defeated Valencia by a slender 1-0 margin in the knockout rounds of the Champions League. Football's world governing body, FIFA took note of the significant achievement and hailed Ronaldo for the record. 1st player to claim @ChampionsLeague victories! Juventus coach Massimiliano Allegri hailed the impact Ronaldo is having on the Italian champions. "This team is constantly improving - they're passing and putting play together more quickly."